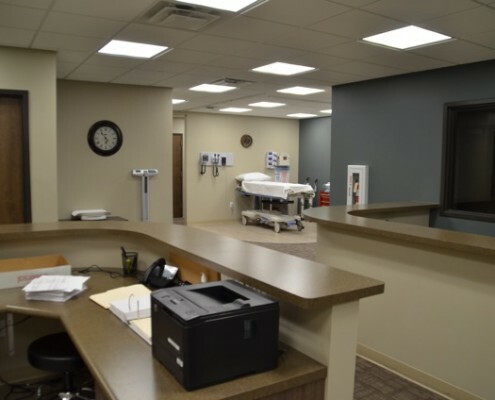 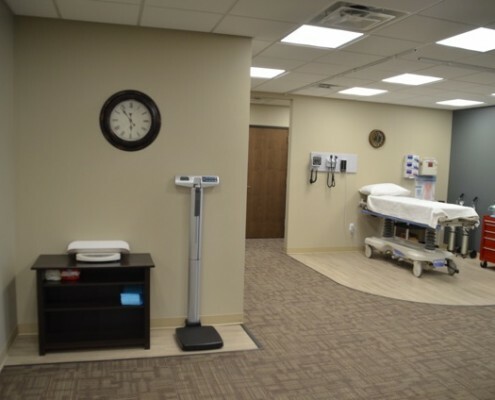 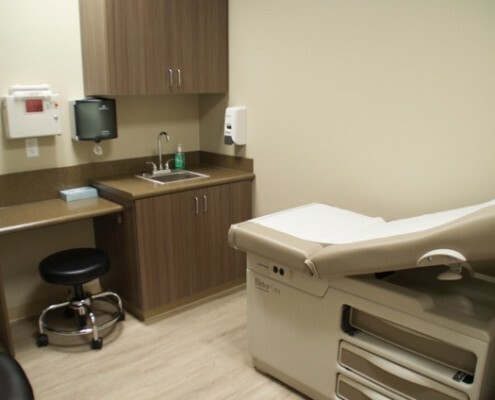 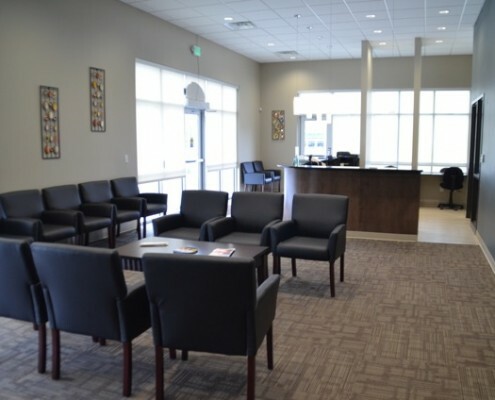 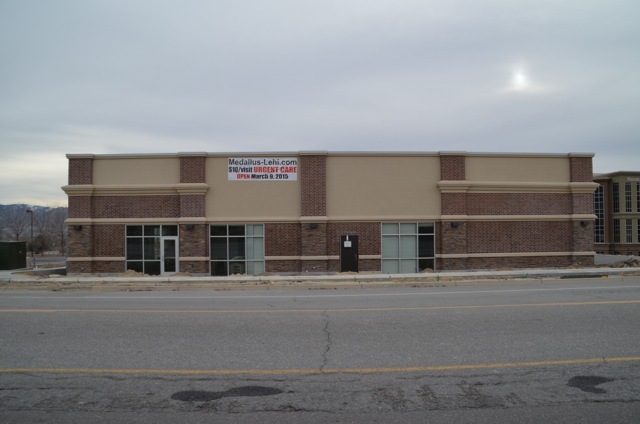 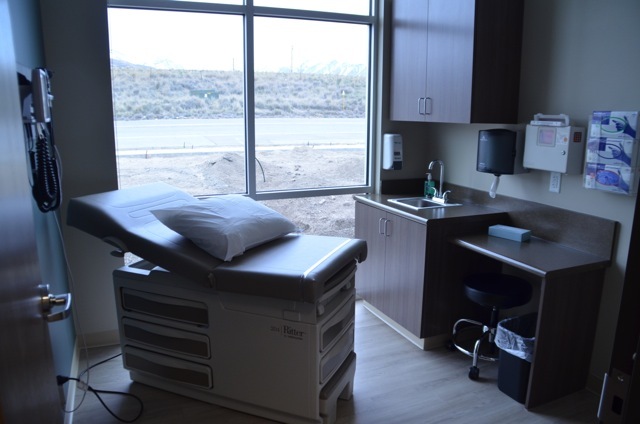 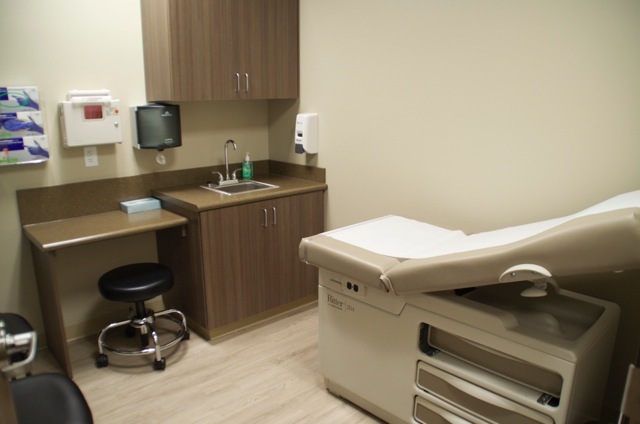 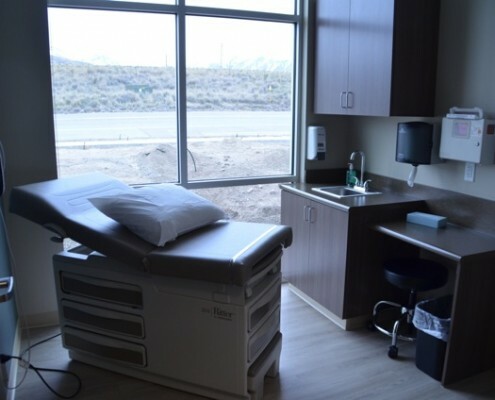 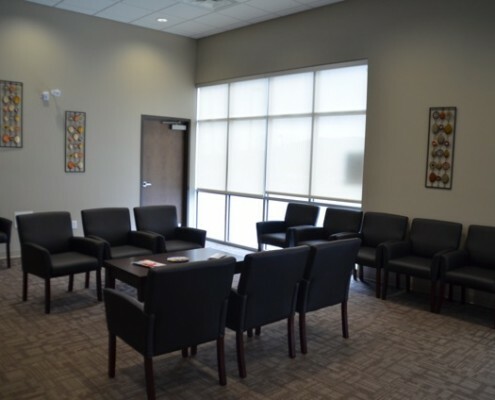 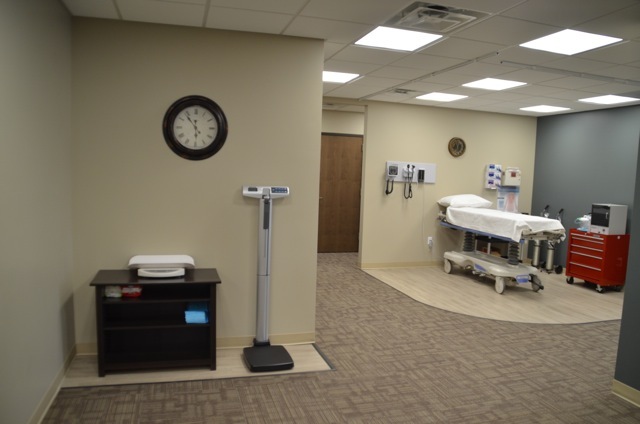 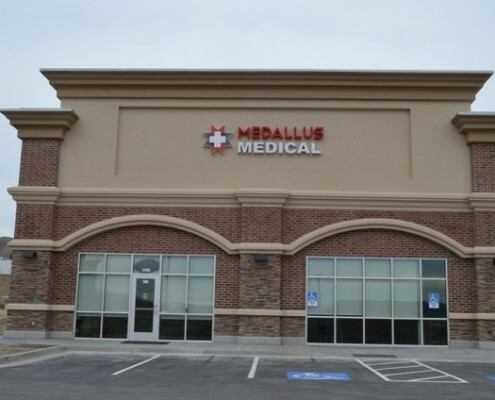 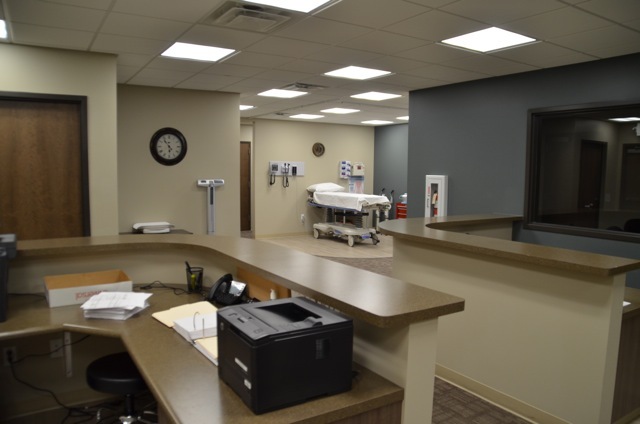 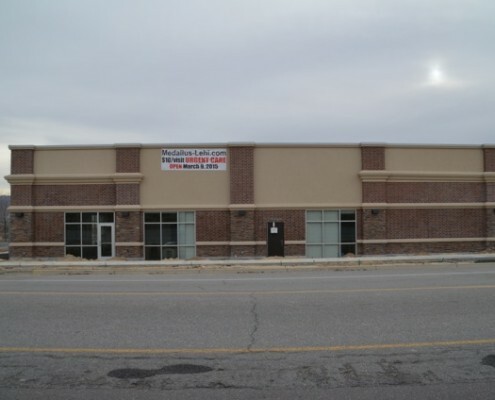 Our Urgent Care facility in Lehi, UT (at Thanksgiving Point) is here for you when you need us. 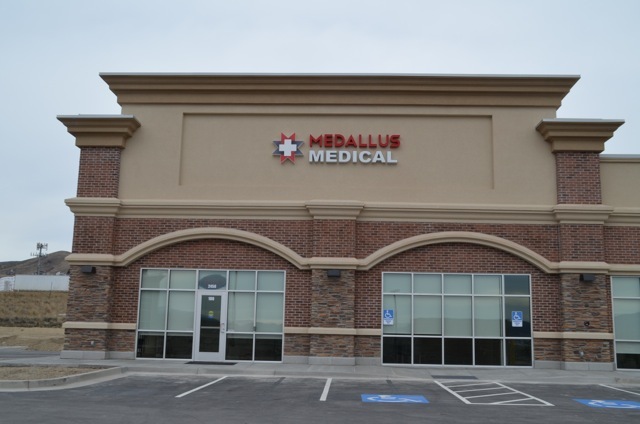 Look below for our map to help you find this location. 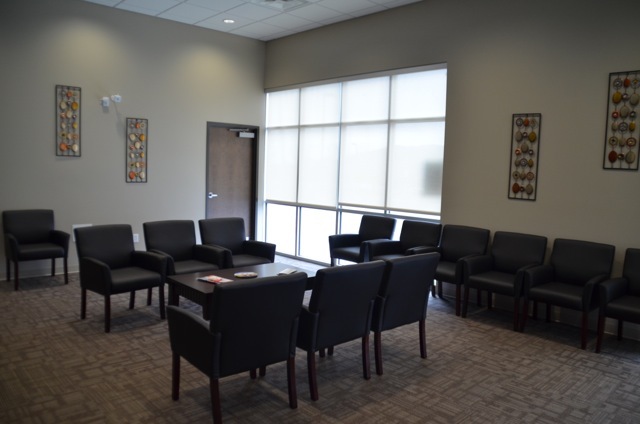 We also have a gallery of photos for our clinic below. 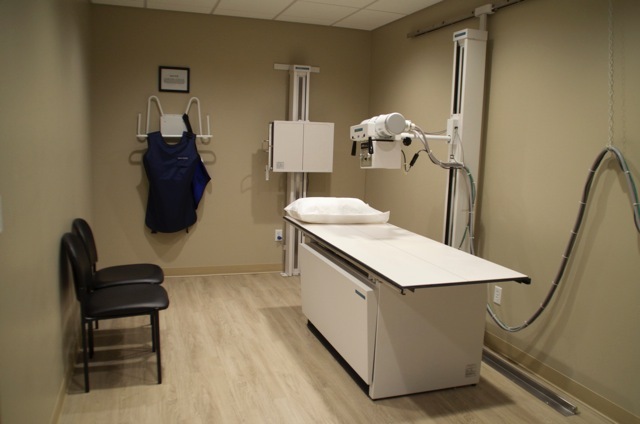 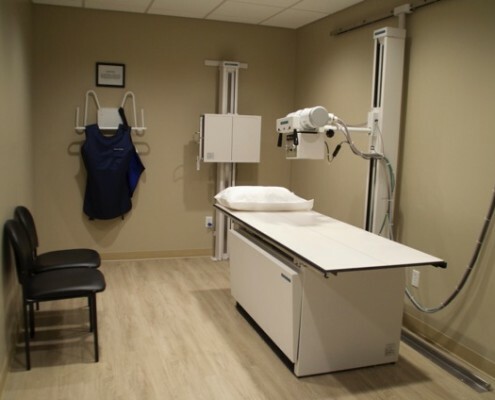 We love to show off our clean, open rooms and state of the art equipment. 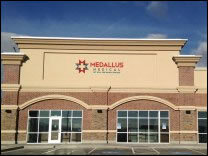 Feel free to call us with any questions. 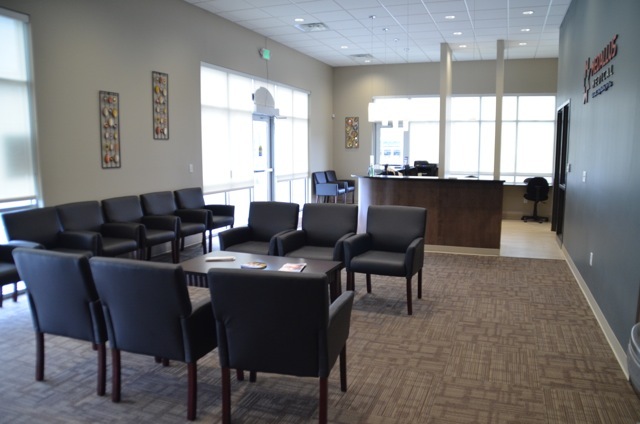 Would you like to meet our primary care doctors at Lehi clinic?